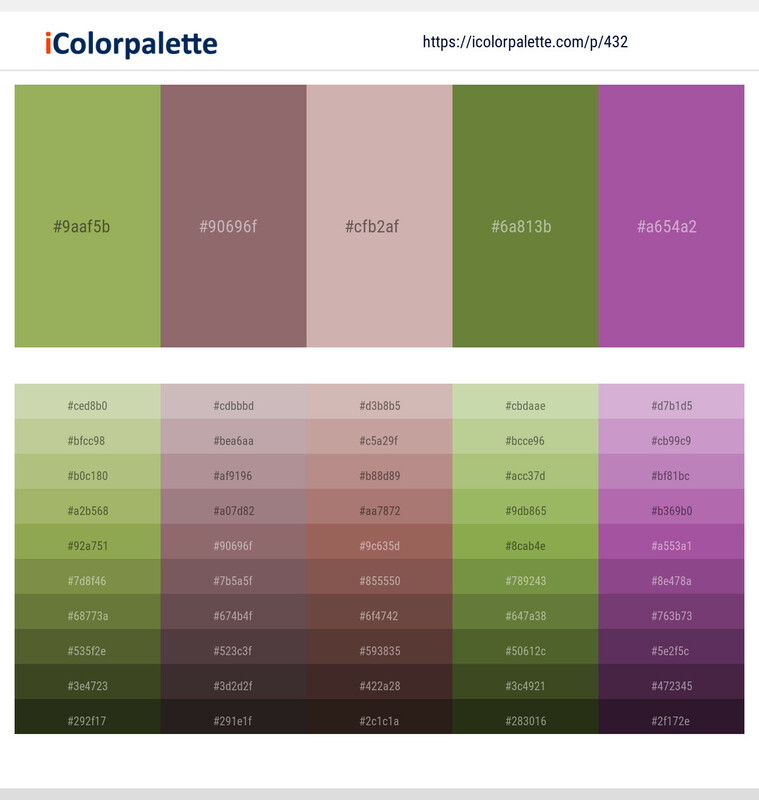 Creating Palette swatch files ! 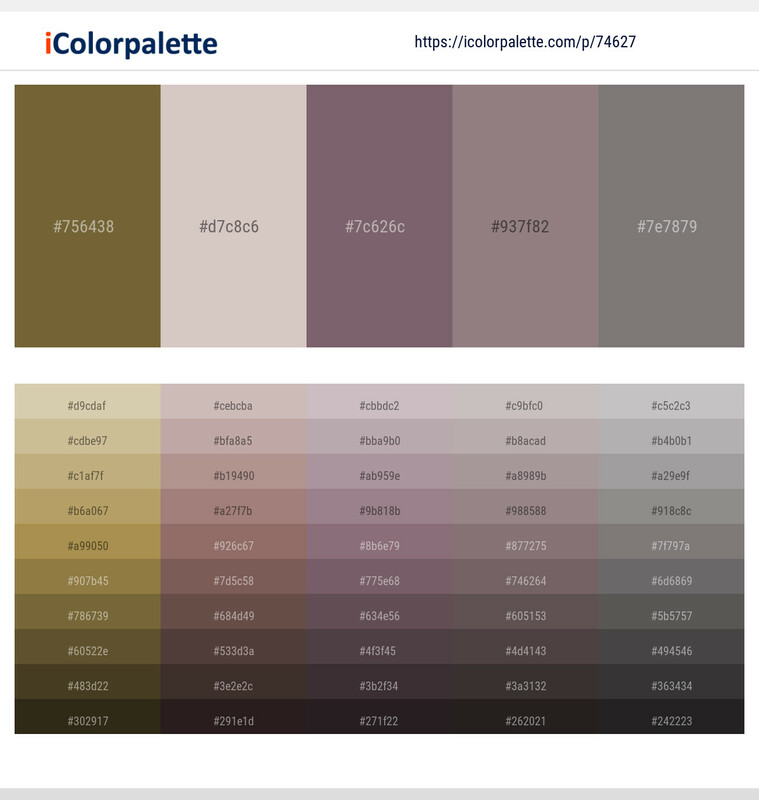 Creating Palette Pdf files ! 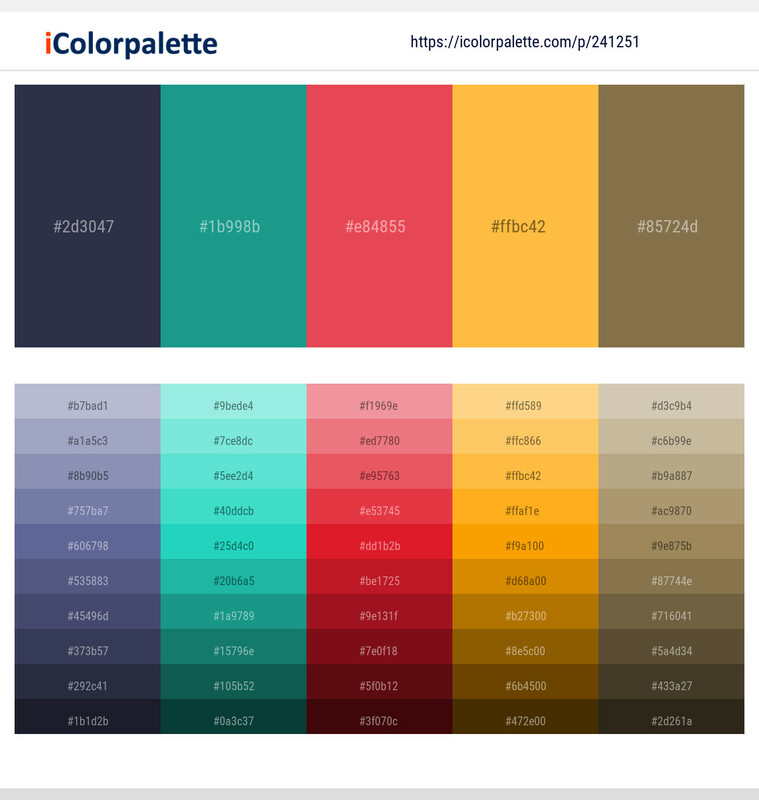 Creating Palette Svg files ! 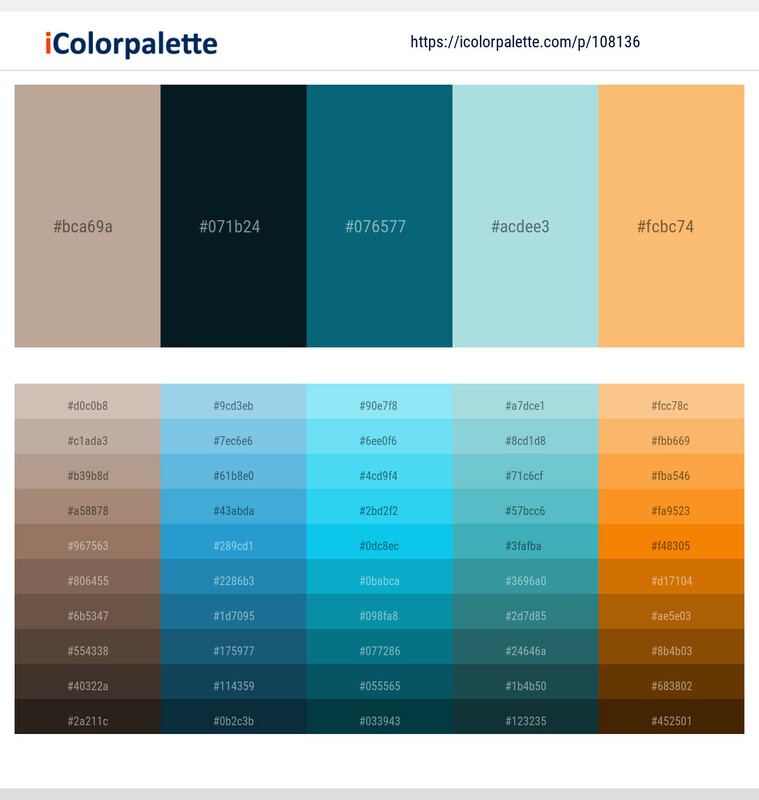 Color palette generator – Create / Edit new light , Dark and random color palettes. 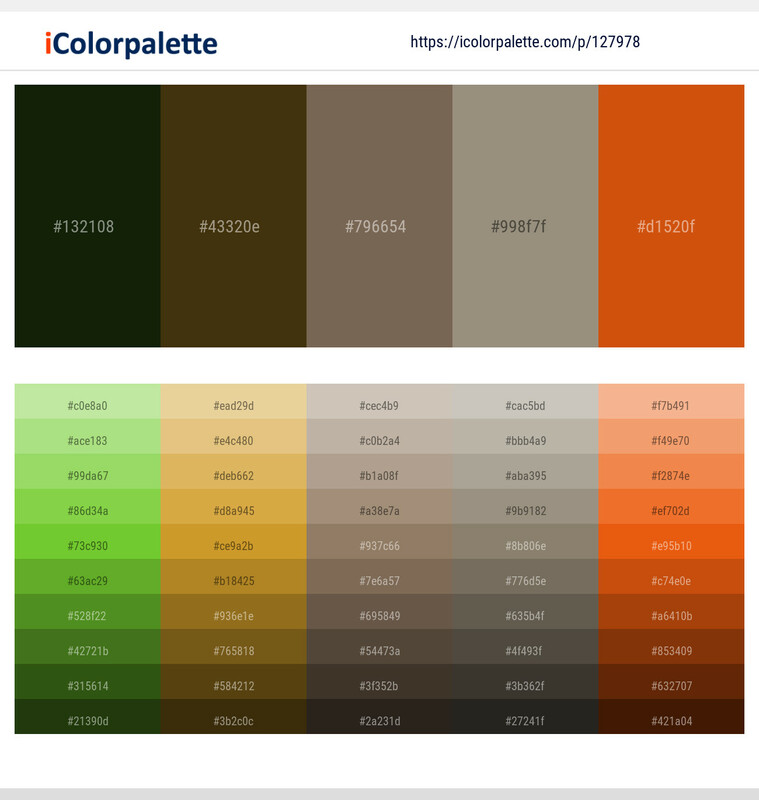 Color palette from Pixabay images – Get starting colors from Pixabay images without leaving site. 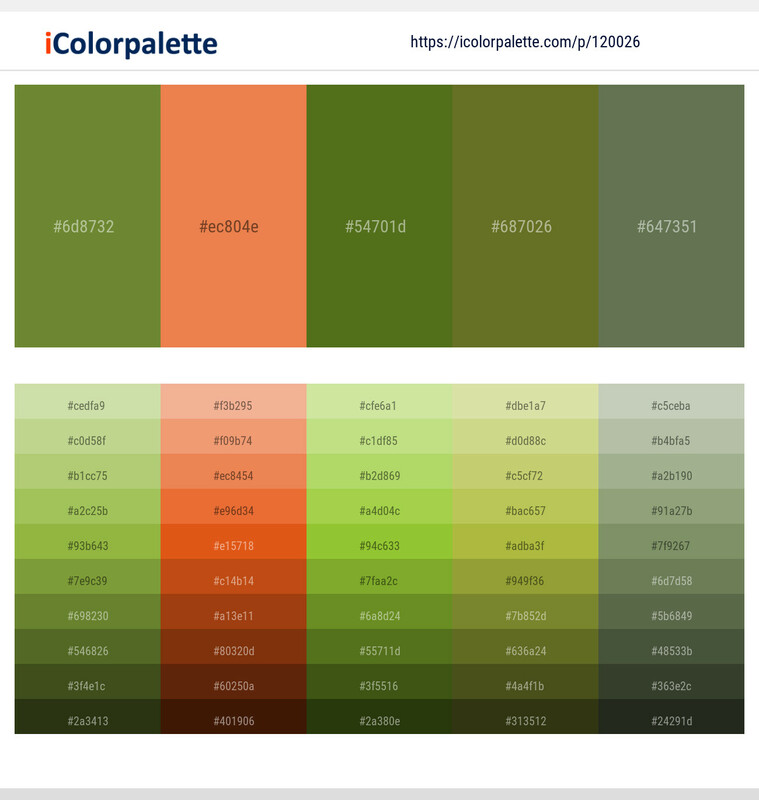 Color palette from Images – Upload your image to get colors or enter the image url. 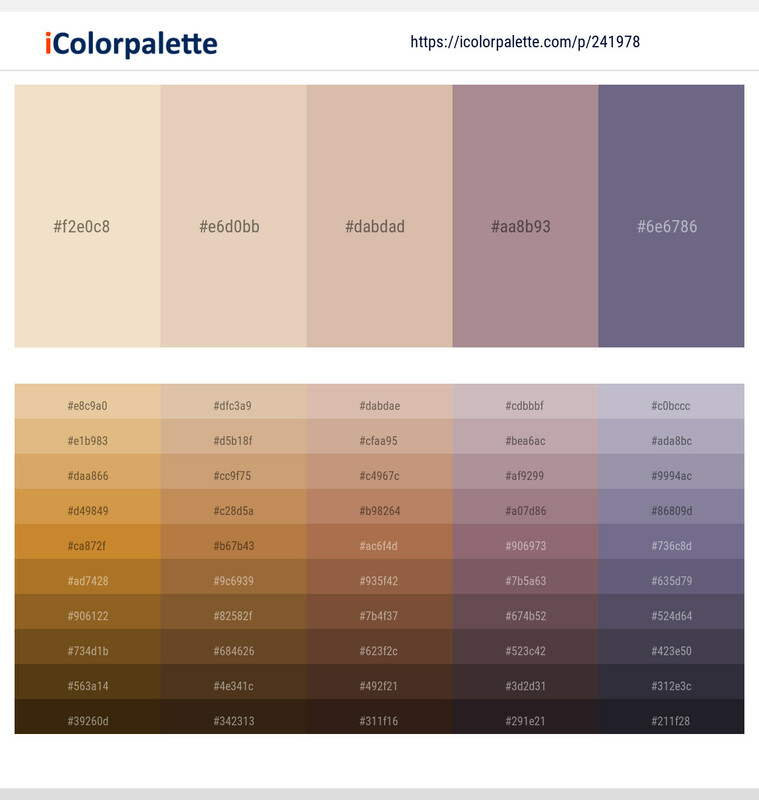 Get starting colors from your images. 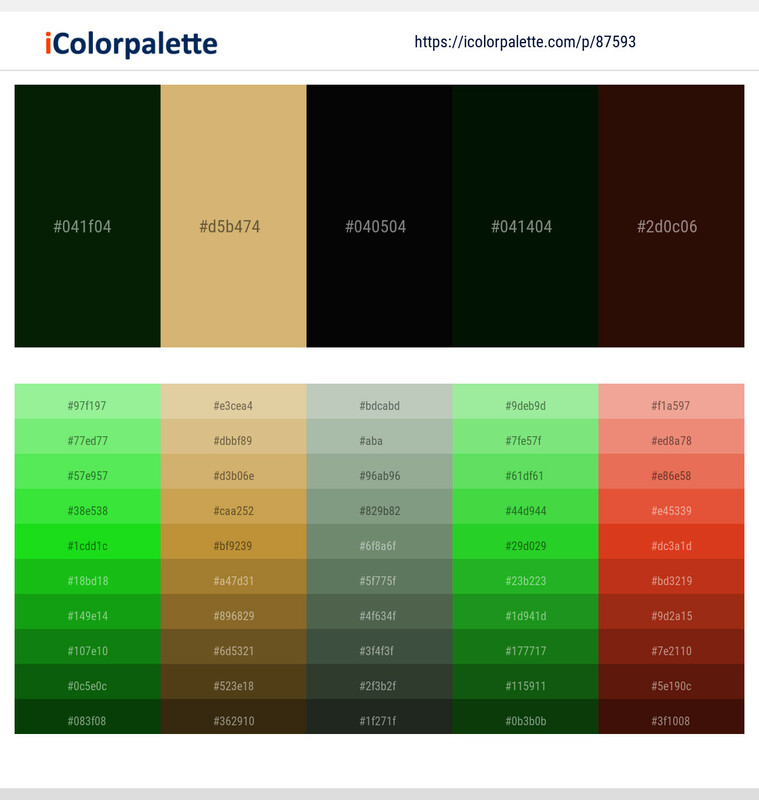 Website color palette generator – Get colors from website using website url. 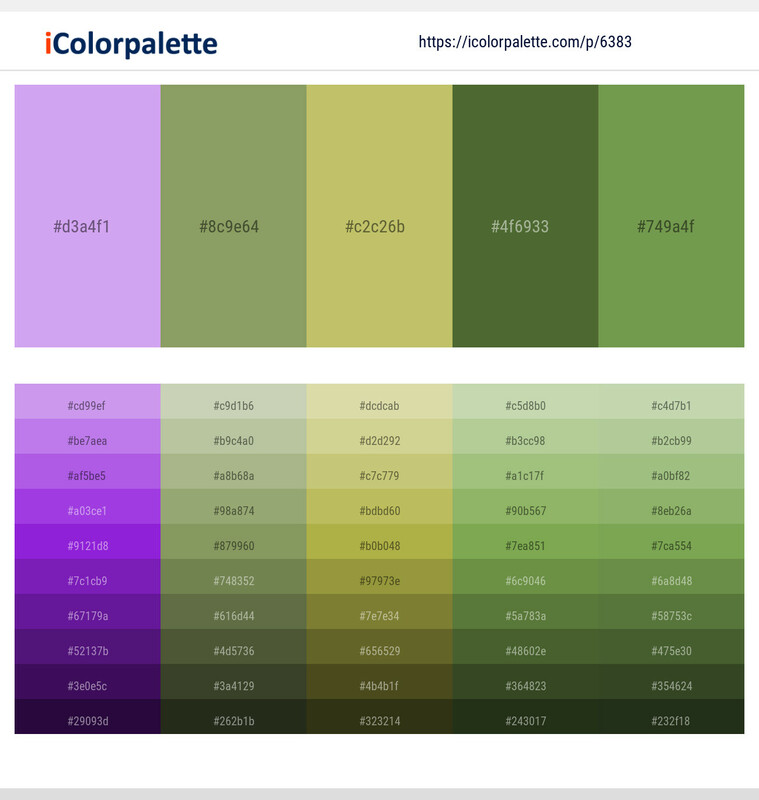 You will get upto 60 prominent colors from website. 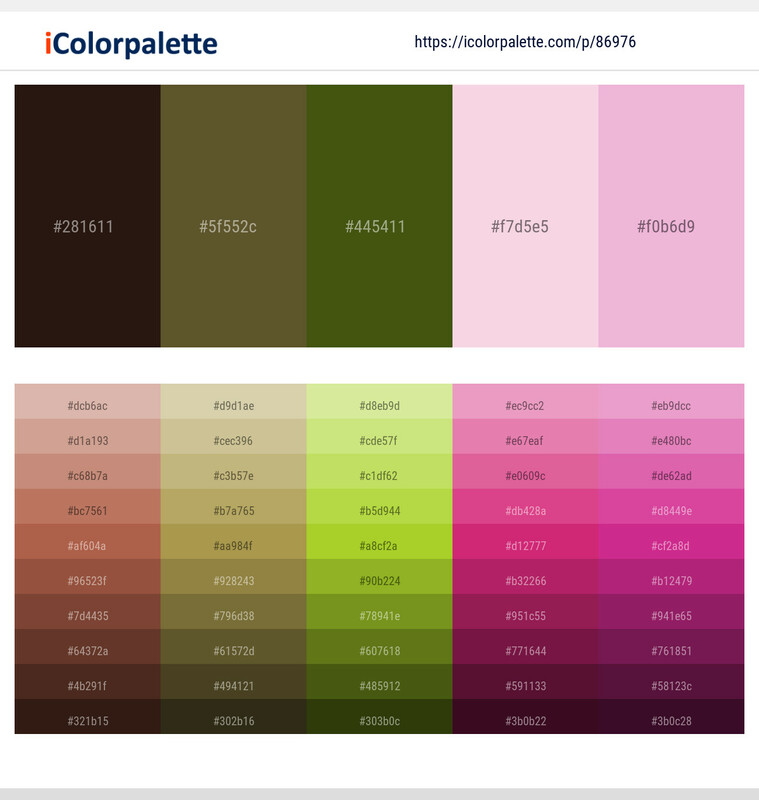 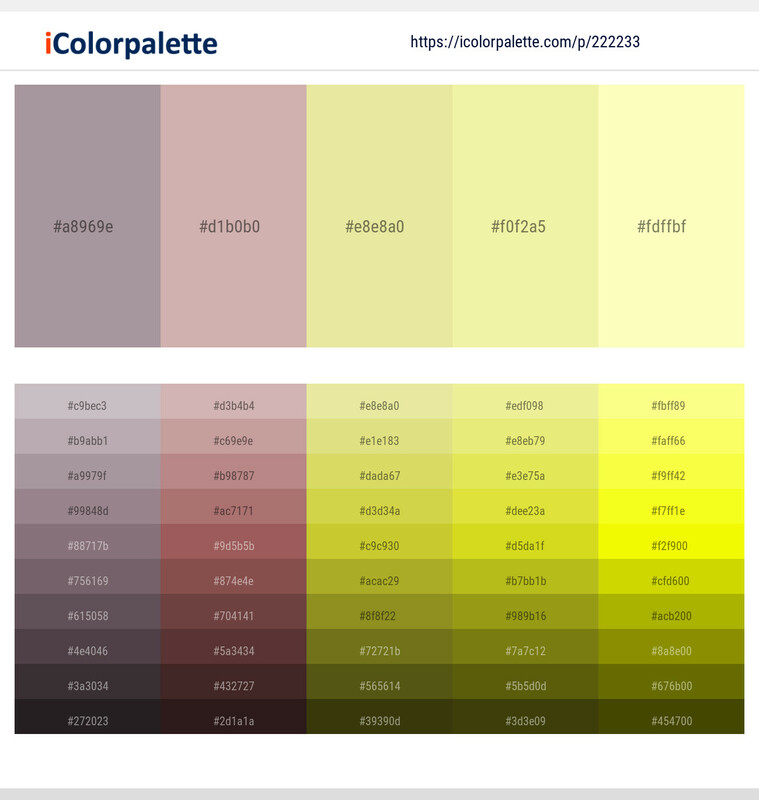 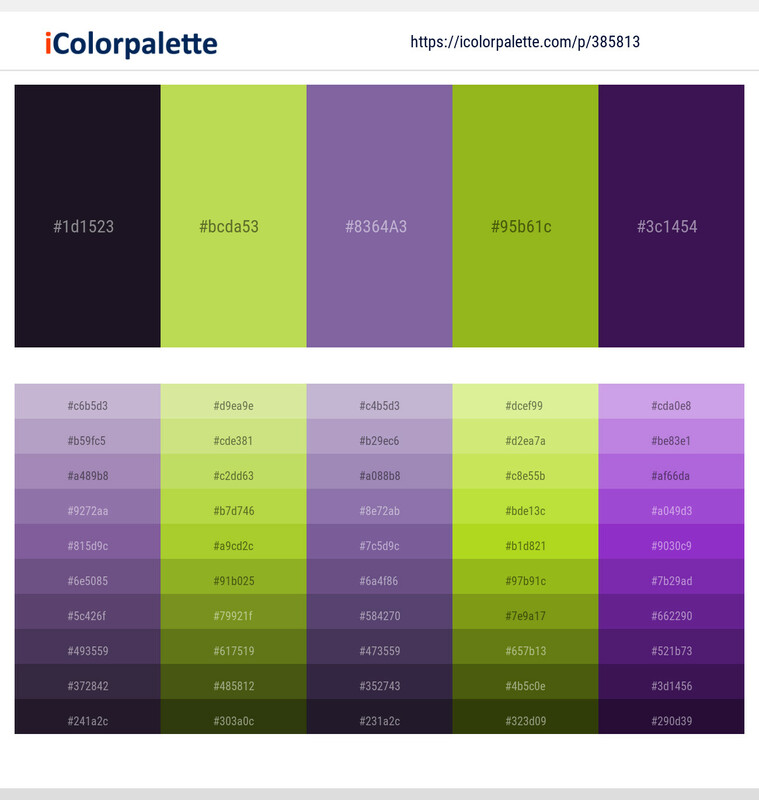 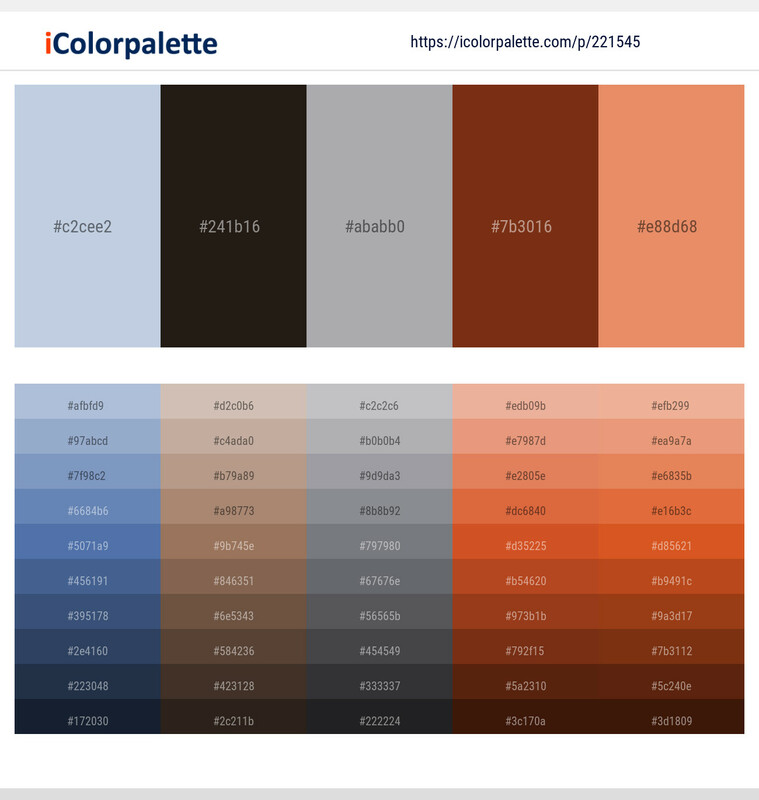 Colors included in this palette similar to Black , Yellow , Gray , Brown , Purple , Bleached Cedar , Conifer , Deluge , Citron , Scarlet Gum , Dark Slate Gray , Yellow Green , Light Slate Gray , Midnight Blue , You can download the color Palette as Svg, Pdf, Palette image, Wallpaper, Adobe swatch exchange (ase) and Photoshop swatch (aco) .